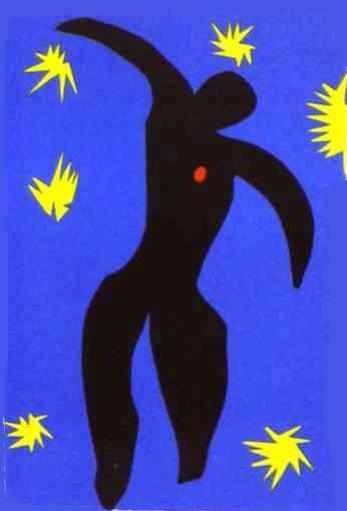 Icarus: one of Matisse’s Most Famous Cut-Outs | Jorge Sette "Linguagem"
← Three in one: MONET + PICASSO + MATISSE. Check out the new eBook of our series TEACHING ENGLISH WITH ART. This entry was tagged ariadne, art, daedalus, english, icarus, labirynth, minotaur, myth, speaking, taching, teaching english with art, theseus, vocabulary, writing. Bookmark the permalink.